 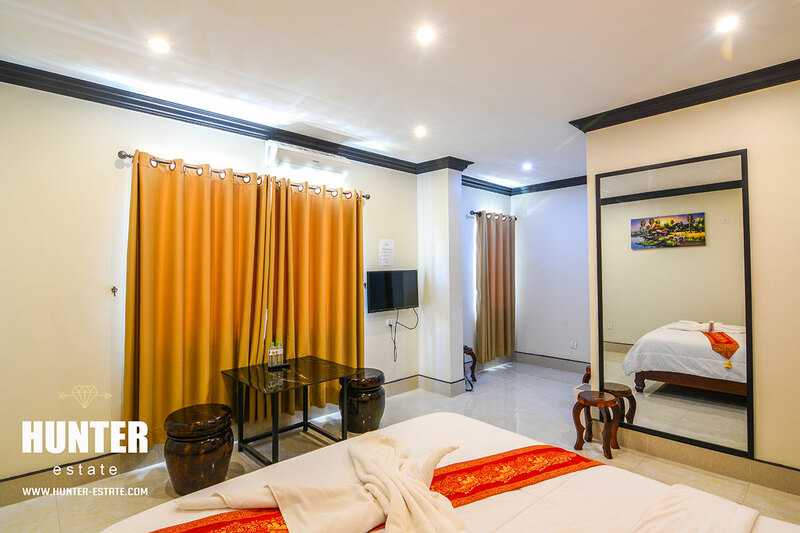 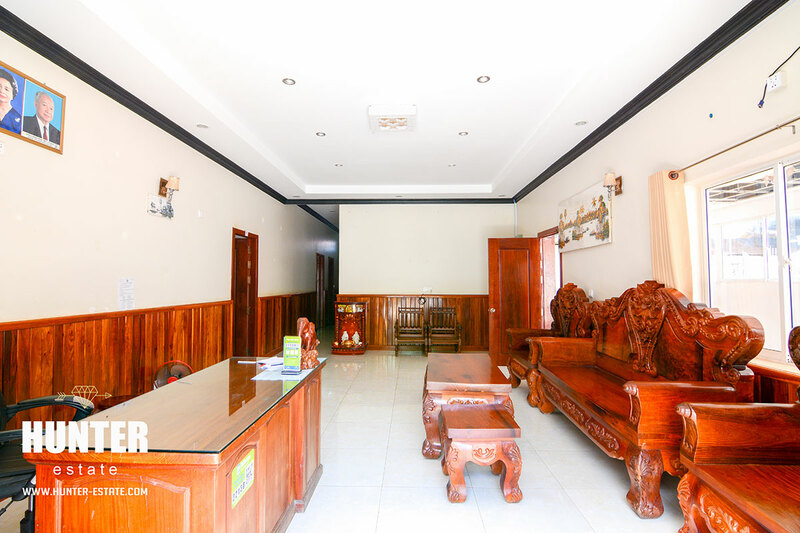 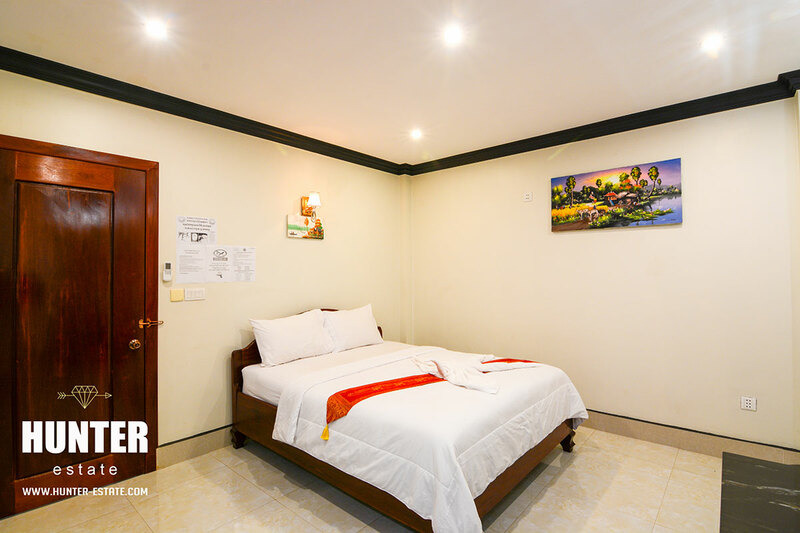 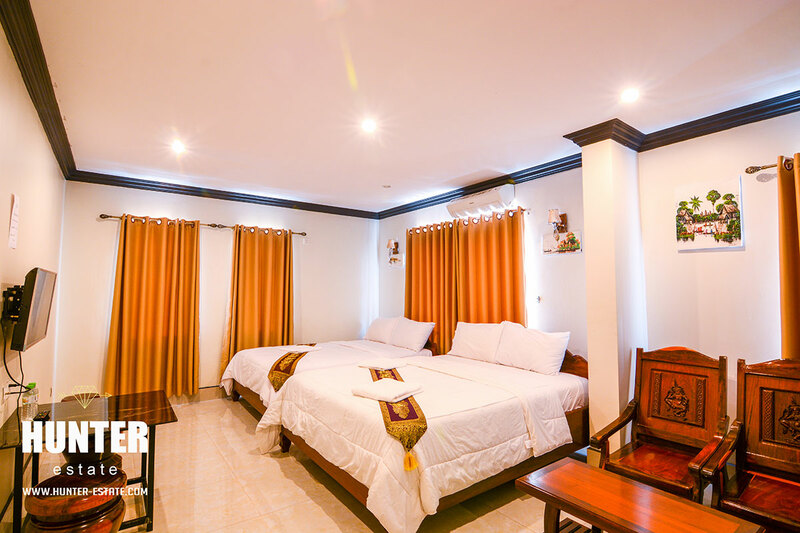 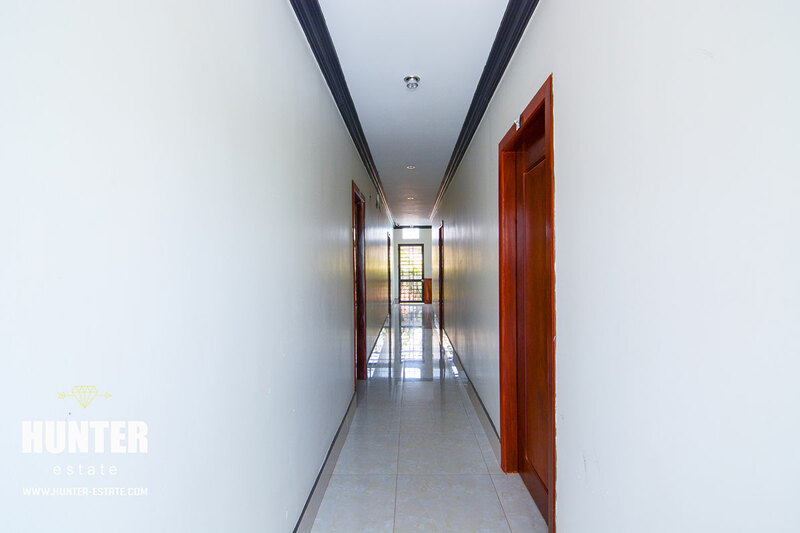 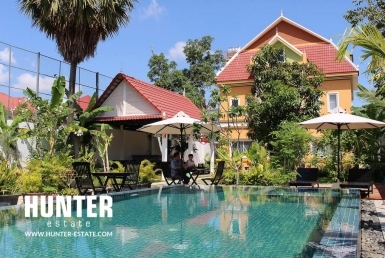 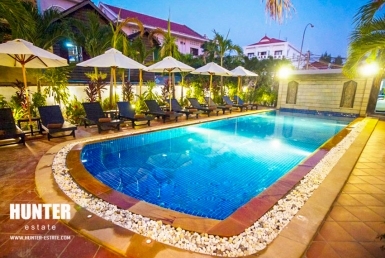 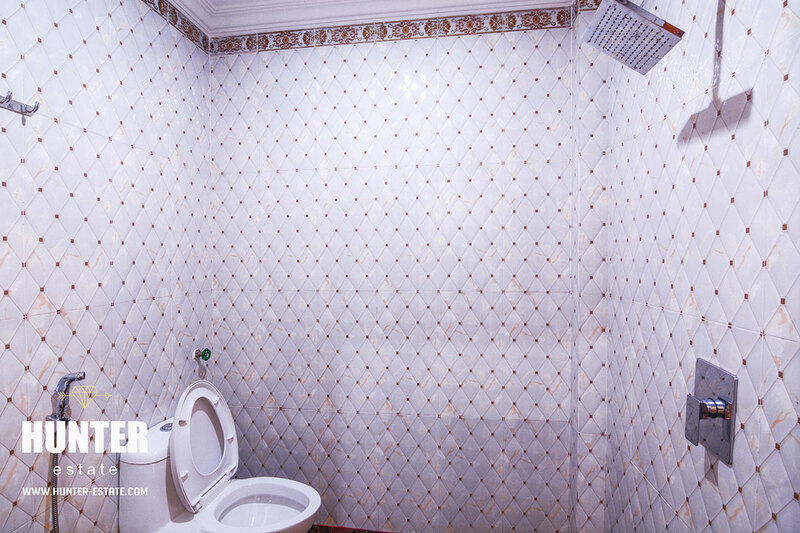 Potential 15 rooms hotel for rent in Siem Reap! 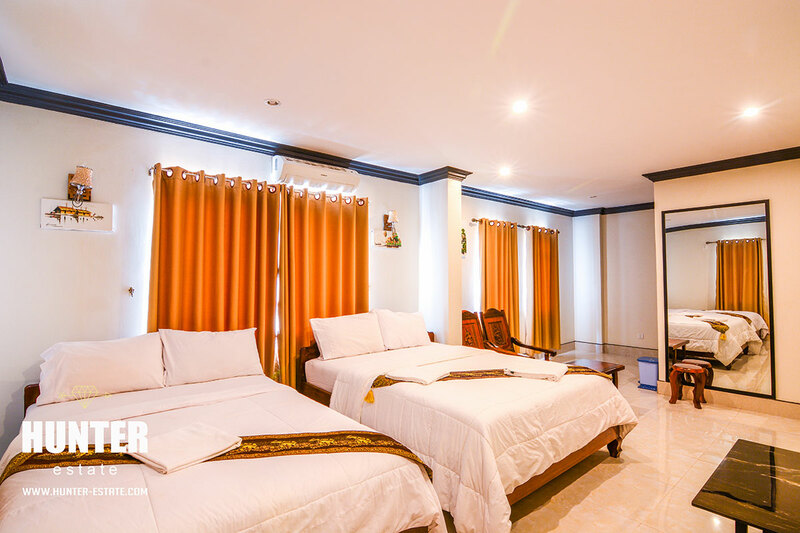 24 bedrooms villa with pool for rental! 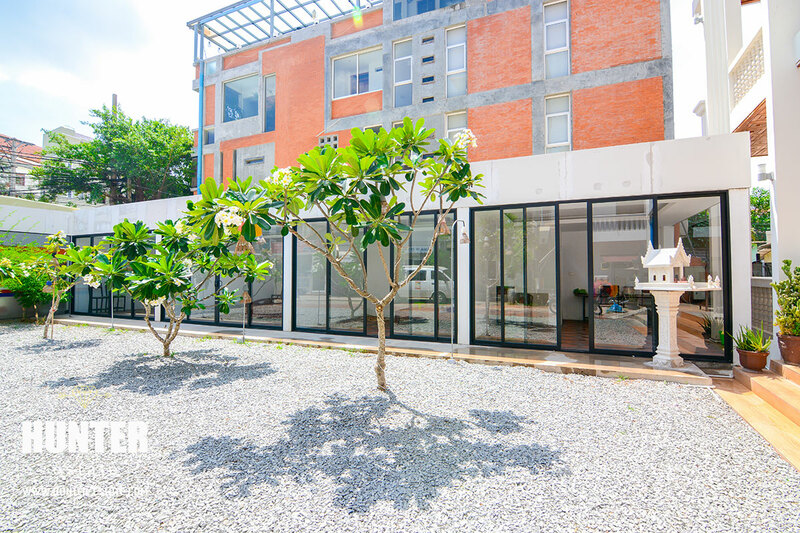 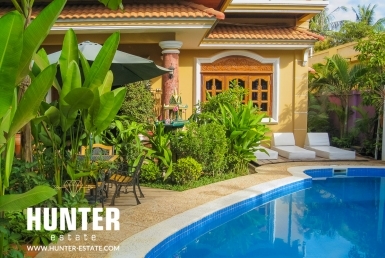 Natural 8 Bedrooms Villa for rental!